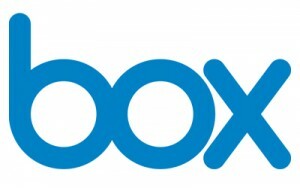 Box is an online file-sharing, content management, and collaboration service. This donation provides 10 perpetual user licenses for Box Starter Edition. The licenses do not expire or need to be renewed. See the Requirements for more information about the subscription. Software integration: Use Box apps to access content in Box through other applications like Microsoft Office and Office 365. Box for Office and Google Docs helps you open, edit, and share Box files directly from those applications. See available Box apps. When TechSoup Asia approves your donation request, we will send a message to your organization email address with instructions for obtaining and activating this product. Previewing Box: You can try Box by signing up for a free Box Personal Edition account. If you request this offer, you will have to create a Box Starter account using a different email address from the one used to create your Personal account.